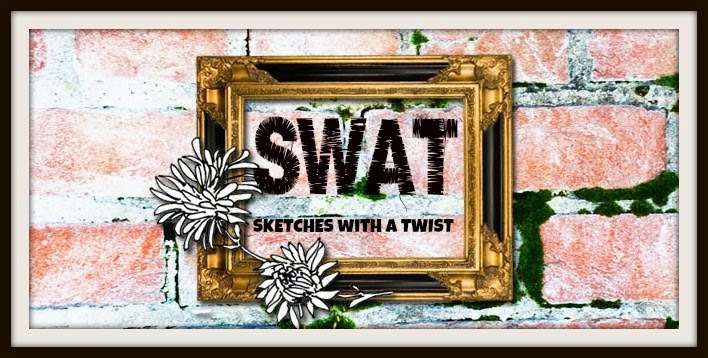 Our 1st ever sketch reveal and WOW are the DT samples looking amazing so be sure to check us out on the 1st and don't forget to join the forum. can't wait to see all the DT work and looking forward to seeing participants work also! !